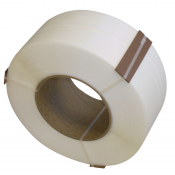 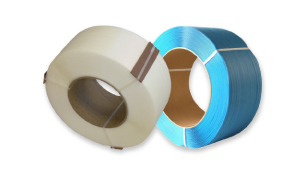 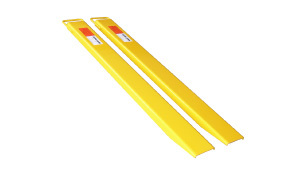 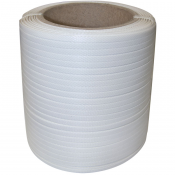 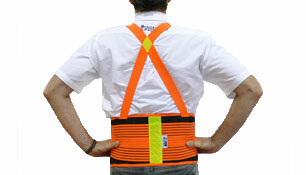 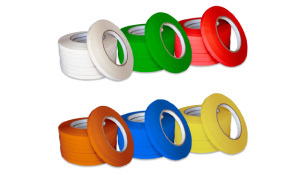 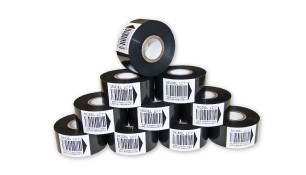 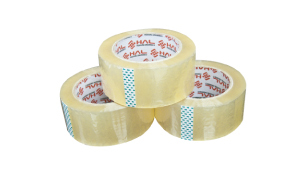 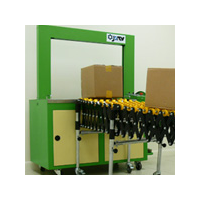 To speed up the work in packaging and shipping departments, we carry various kinds of strapping equipment. 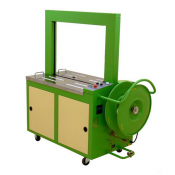 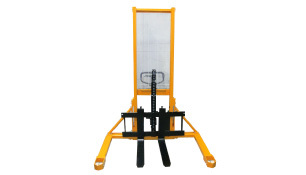 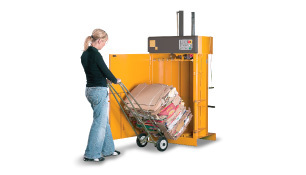 You'll discover manual strapping systems, semi-automatic strapping machines, automatic strapping machines, strapping carts, and strapping materials — all high-quality and at affordable prices. 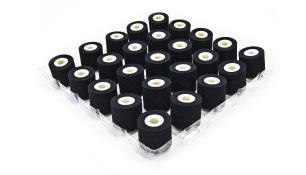 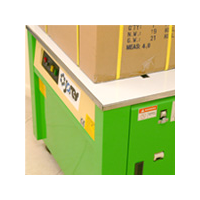 Proper strapping keeps boxes secure and completes a professional, uniform look for your shipped products. 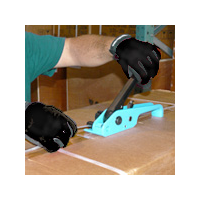 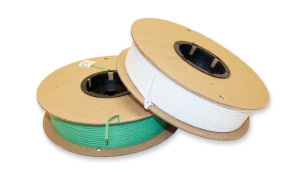 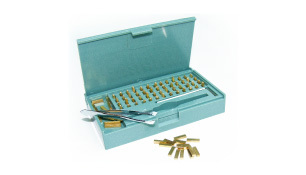 Manual strapping poly tensioners and strapping sealers are an easy and economical way to install, tension and cut straps around boxes. 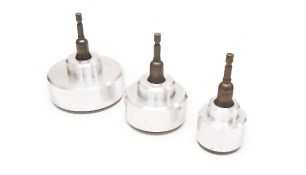 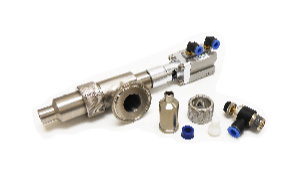 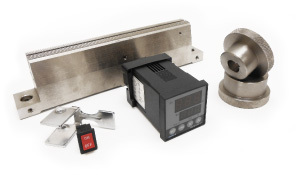 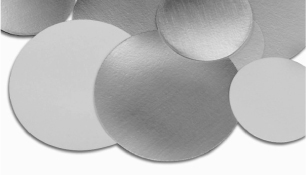 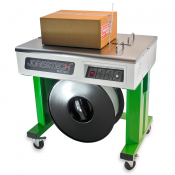 These metal tools are designed to be easy to use, significantly speeding up the packaging process and making your facility more efficient. 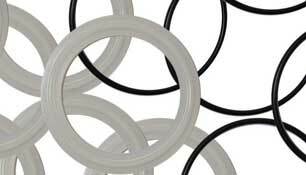 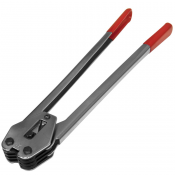 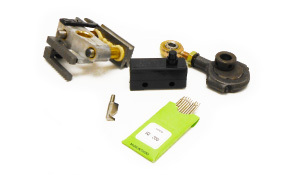 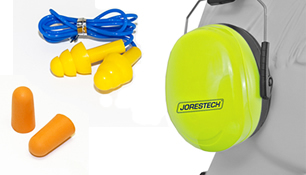 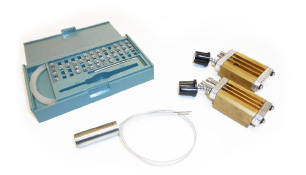 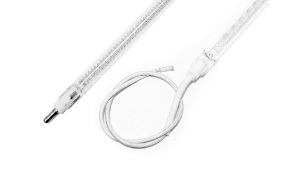 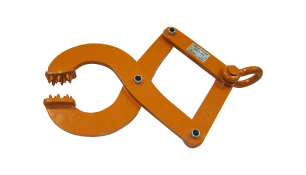 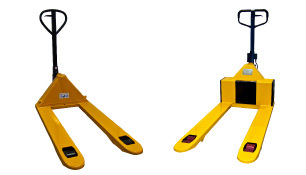 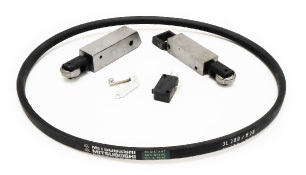 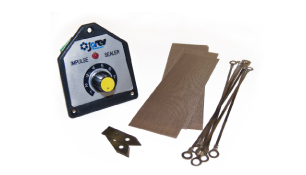 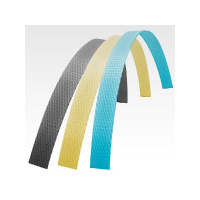 These strap tensioners and strap sealers work with polypropylene straps or steel strapping seals. 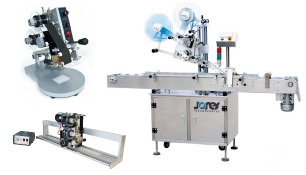 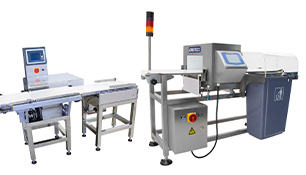 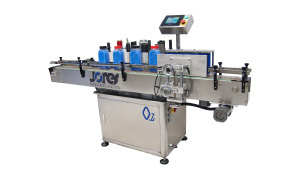 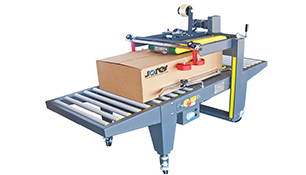 Our semi-automatic strapping machines are designed by JORESTECH®, a respected manufacturer that specializes in packaging machinery and material handling equipment. 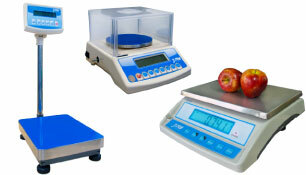 There are both table top and standalone models. 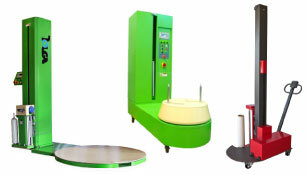 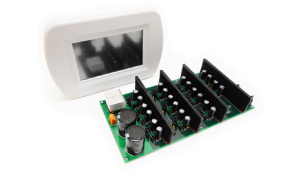 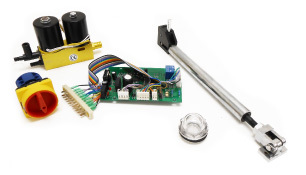 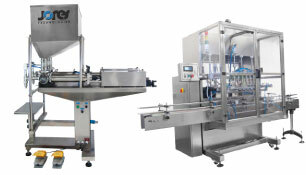 Depending on the model, features include HMI with alphanumeric display, stainless steel work table, heat seal and cut system, auto-feeding capability, casters with brakes and both reset and manual feed buttons. 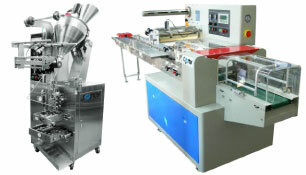 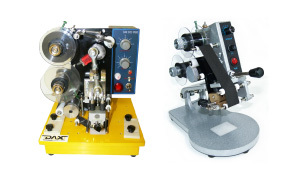 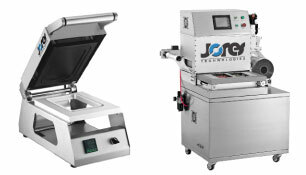 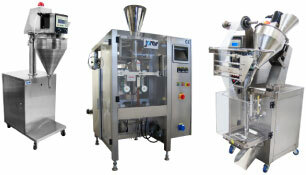 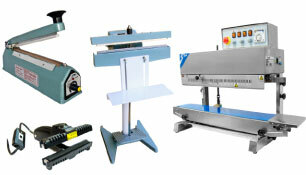 There are also more compact machines that are designed for items like books and small boxes. 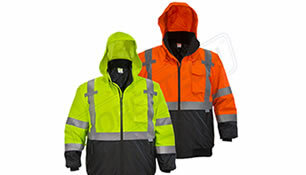 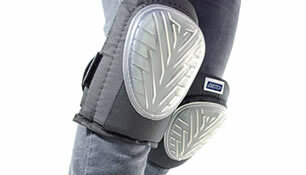 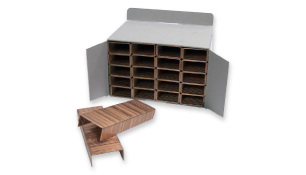 These are ideal for locations that don't have a lot of space, such as retail stores, banks, post offices and bookstores. 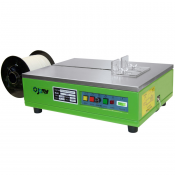 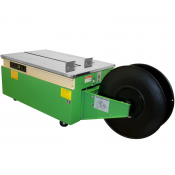 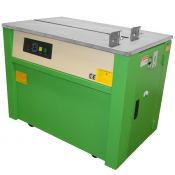 An automatic strapping machine is made for larger operations, and features include fast warm-up, control panel and braking casters. 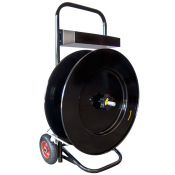 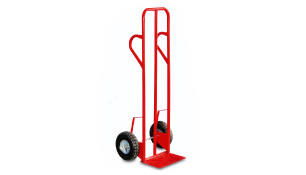 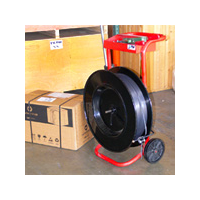 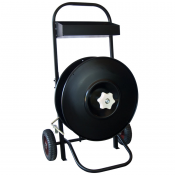 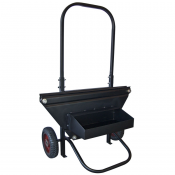 A strapping cart holds either polyester or polypropylene strapping coil. 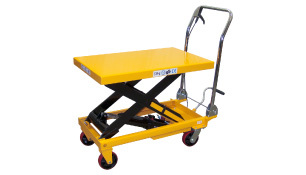 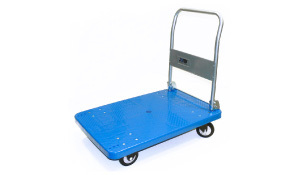 These carts are equipped with wheels and brakes, a storage tray and they're easily moved. 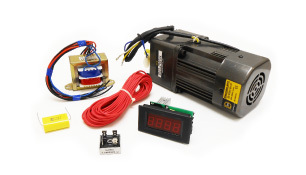 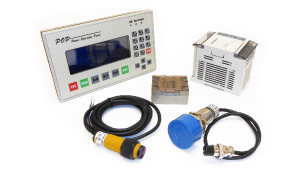 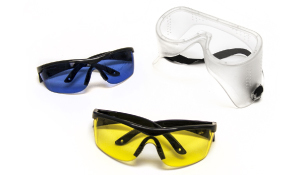 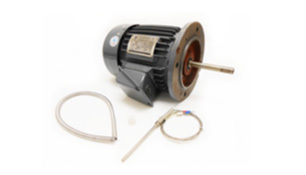 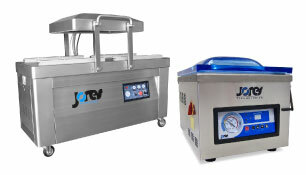 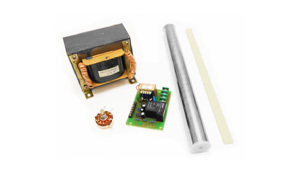 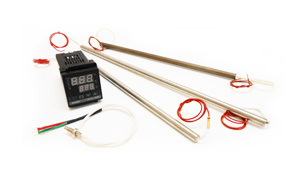 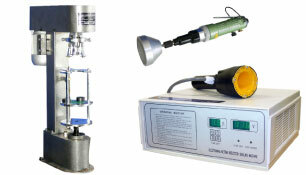 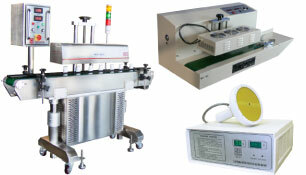 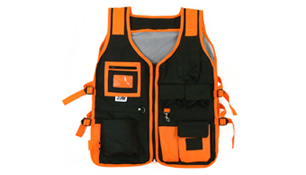 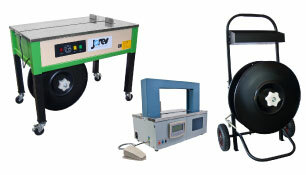 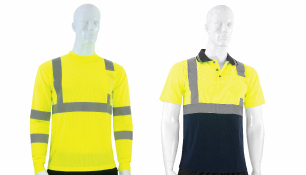 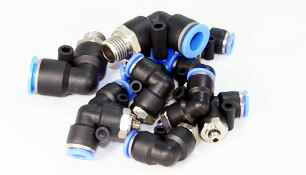 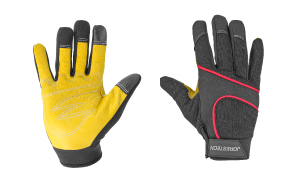 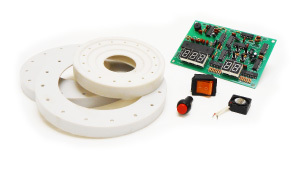 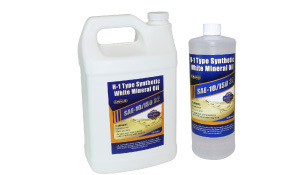 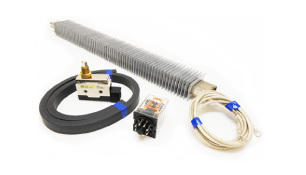 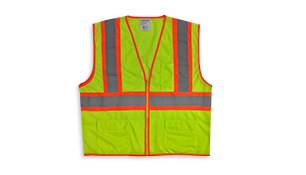 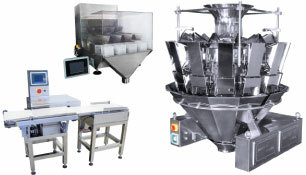 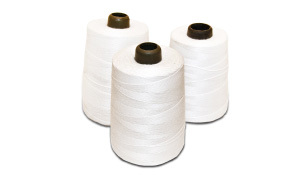 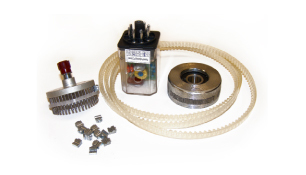 Our equipment is designed and built for daily industrial use. 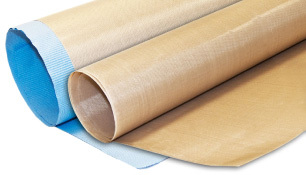 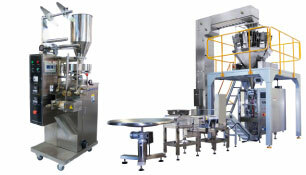 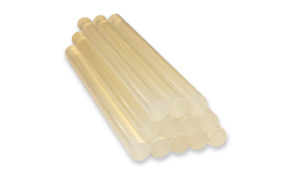 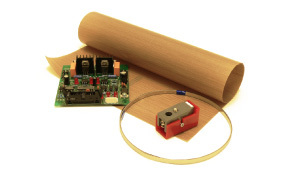 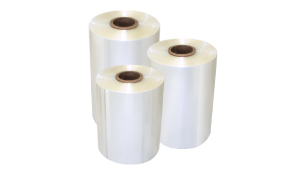 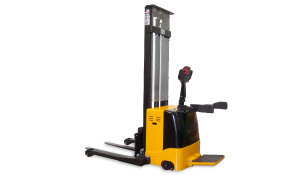 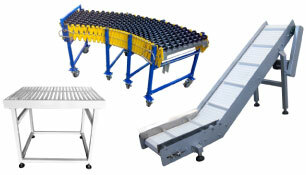 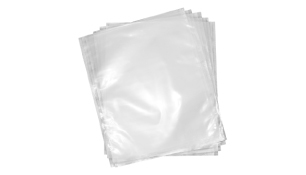 Technopack Corporation is the place to go for all your packaging and material handling needs. 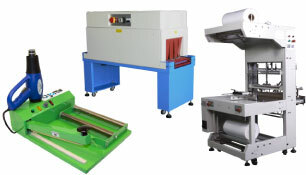 We carry the best selection of reliable, affordable equipment and the supplies your company needs to stay efficient and productive.